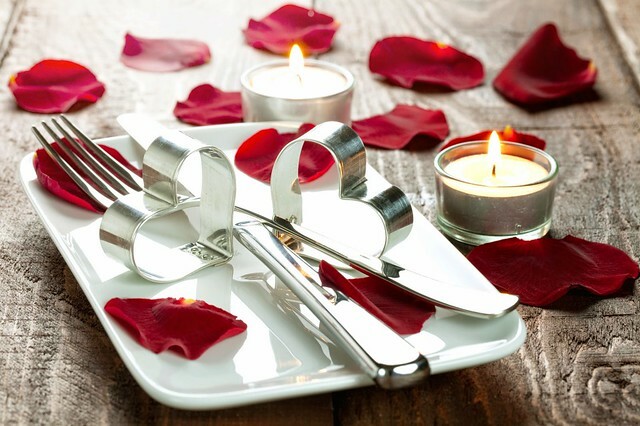 Elysium Magazine wades its way through a ton of restaurants offering great Valentine’s Day experiences to find the best of offer for the discerning gent. Many restaurants are already fully booked so make sure you get a reservation quick. Head Chef Walter Ishizuka of the award-winning French restaurant Brasserie Joel located at Park Plaza Westminster Bridge, London has designed an entire menu based around chocolate to lure in sweet-toothed couples this Valentine’s Day. Rather than being confined to the dessert course, the menu, inspired by the aphrodisiac qualities of chocolate and cocoa, includes three courses, each containing an element of the world’s favourite treat, with options such as Macaroon Dark Chocolate and Ginger Bread Fois Gras Terrine, Brittany Fillet of Pork with Ile de Java Chocolate Sauce and a Mi-Cuit of Venezuela Chocolate. The chocoholics’ dream meal costs £49 per person and is available on Friday 13th and Saturday 14th February. For further information visit the website: www.brasseriejoel.co.uk. 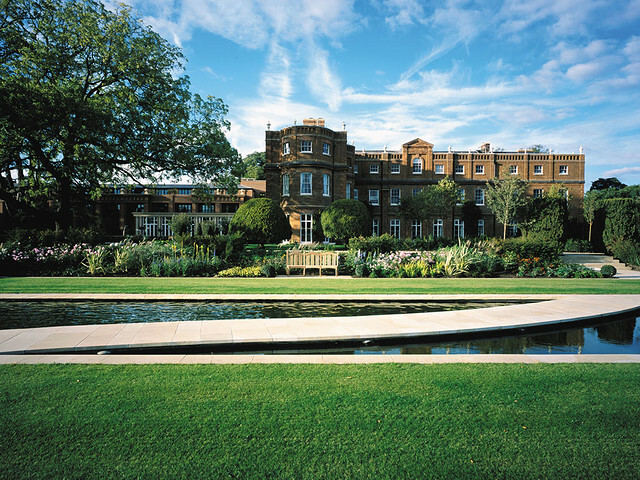 The Grove is a five-star hotel, only 18 miles from London, set in 300 acres of parkland, woods and gardens in the Hertfordshire countryside. Colette’s restaurant has been awarded 3 AA Rosettes and included in the 2014 Good Food Guide. Set within the heart of The Grove’s 18th Century mansion the atmosphere is relaxed, and the menu delivers exact technique, flair and imagination. 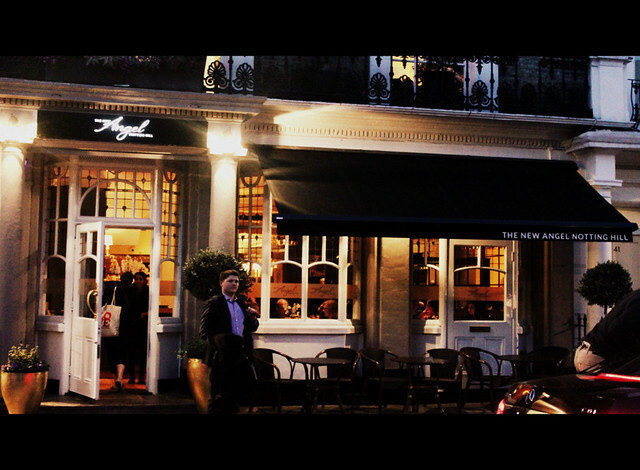 Set in the beautifully idyllic Notting Hill, home of one of the ultimate stories of love and romance, The New Angel is the perfect place to take your loved one this Valentine’s Day. 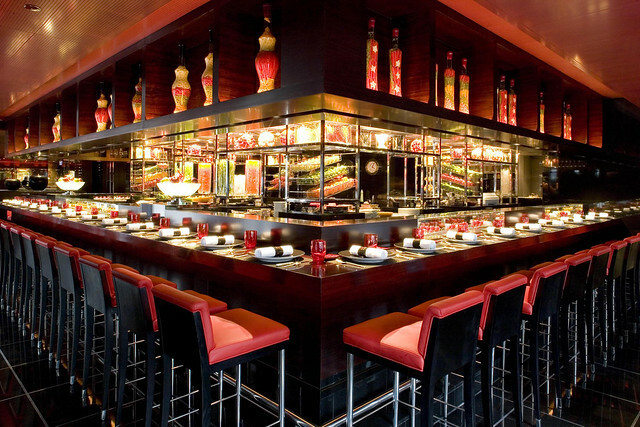 Chef Patron John Burton-Race, has developed an exquisite six-course menu that is impossible not to fall in love over. For that little something extra, each course has been romantically paired with specially chosen wines by Head Sommelier Csaba Adamy. 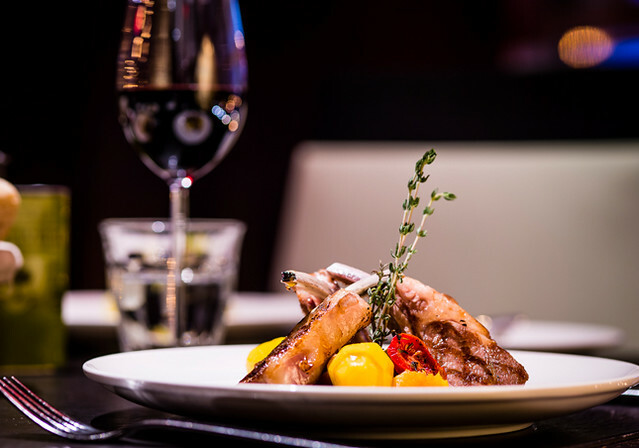 For more information and full menus, please visit www.thenewangel-nh.co.uk and to make a reservation please contact The New Angel on +44 (0)20 7221 7620 or email info@thenewangel-nh.co.uk. After smoking their way around the capital with residencies at Street Feast’s Dalston Yard, Hawker House and Battersea Power Station, as well as pop-ups at Wireless and Field Day festivals, barbecue street smokers, HotBox have parked up their industrial smoker permanently in the heart of Spitalfields. 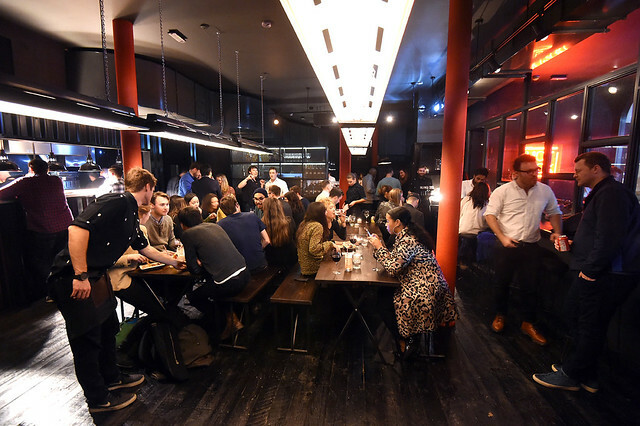 Taking inspiration from their journeys through the Deep South, eating and meeting with some of the greatest pitmasters and ‘cue makers, their loyal following can again enjoy HotBox’s much-loved signature cuts and renowned dishes from their street food days. Taking centre stage on the menu are Black angus grain fed beef short ribs as well as the Hotbox smoked selection, featuring pork ribs, jalapeno hot link sausages, smoked chicken thighs and pulled pork, all accompanied by a selection of HotBox’s own kickin’ pickles. Not a traditional Valentine’s Day option but certainly one to check out should you give in to your meat needs. For further information and reservations check out the website: www.hotboxlondon.com. 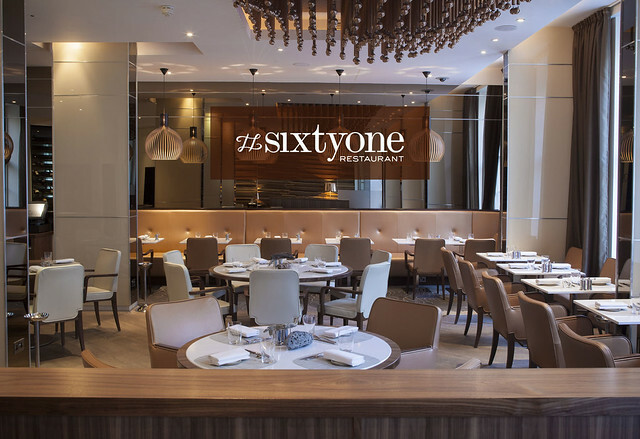 Sixtyone restaurant in Marble Arch have an amazing set menu for Valentine’s day this year. However, a nice twist to the usual dining on the big day is a pair of diamond earrings. Order Arnaud’s stunning rhubarb dessert to be in with the chance of winning one of three exquisite pairs of diamond Monica Vinader earrings worth £290!